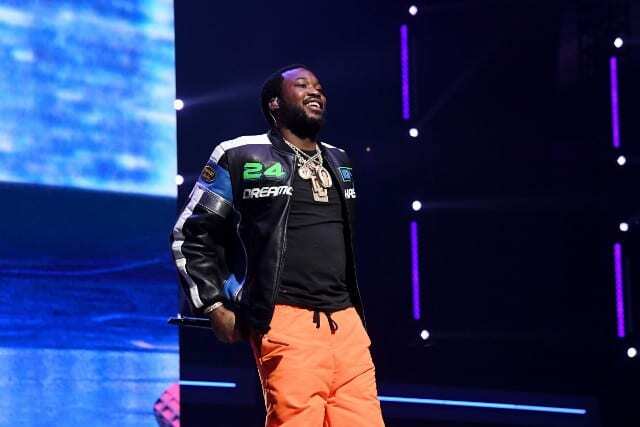 K. Michelle wants Meek Mill to “do well” but she will never be cool with Nicki Minaj. 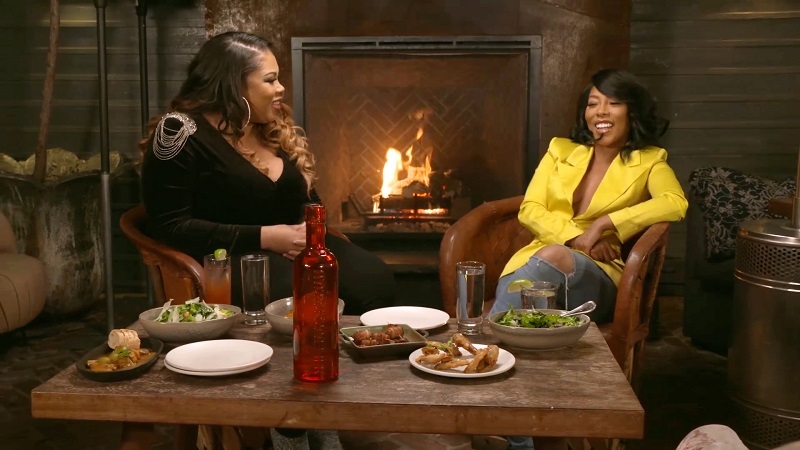 In a clip that surfaced of K.Michelle’s interview with Rauqel Harper for her BET show, Raq Rants, K. Michelle spilled the tea behind “Anybody Want To Buy A Heart.” K. Michelle says that the only reason she had the record was that it was played so she could give feedback. Meek ended up not keeping the record and K Michelle was given the record. 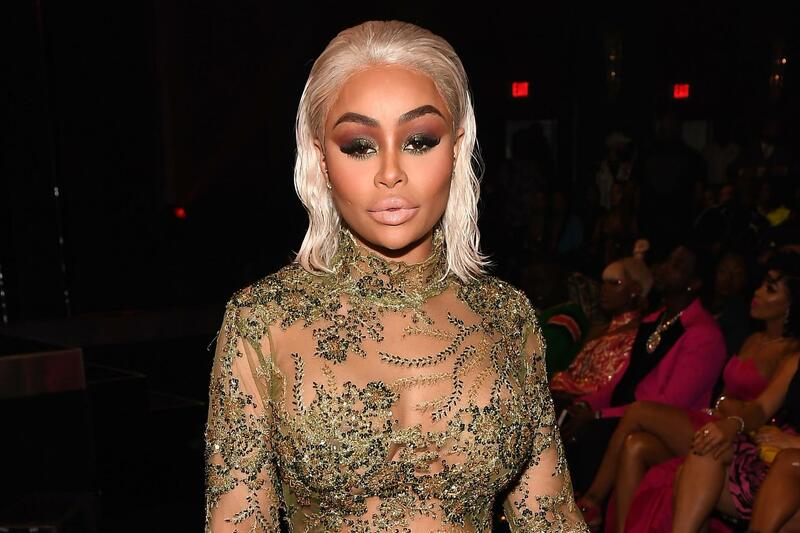 She also says “a girl came in she telling people to take my Dream Chaser chain and everything and I wasn’t even wearing it.” When asked if Nicki ever got the chain, K. Michelle says, “hell nah, is she going to run through here? K. Michelle also revealed that she isn’t mad about the situation anymore. Check out the clip below.